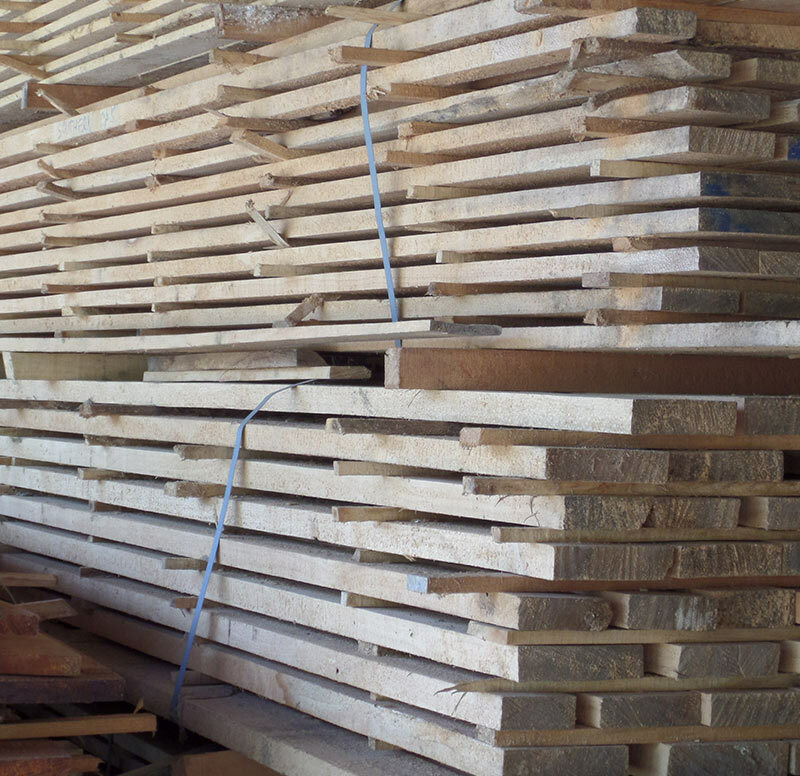 Kirby Fine Timber supply Southern Silky Oak in 1-1/2 and 2inch various widths with quarter sawn and back sawn available. 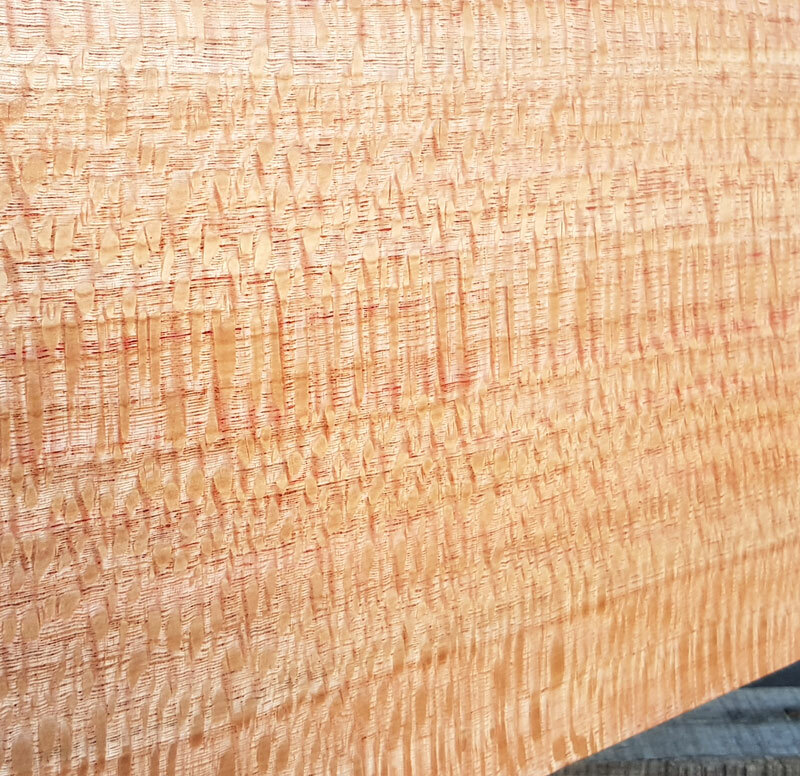 The Southern Silky Oak (grevillia robusta) with it’s beautiful finish continues to be an ideal choice for furniture timber. 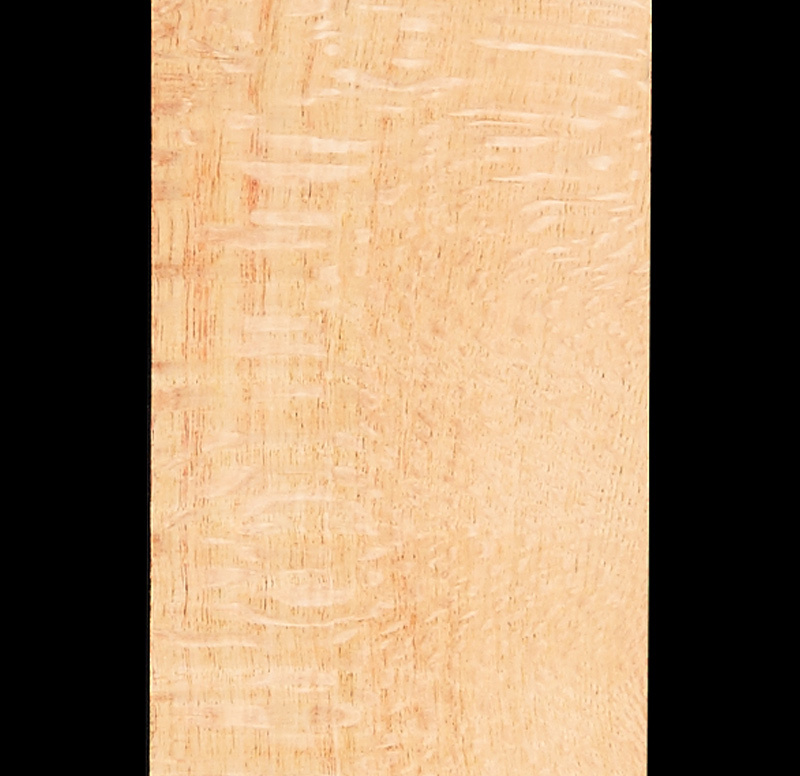 The tonal qualities of Southern Silky Oak also make it a suitable timber for instrument manufacture. The Southern Silky Oak has similar qualities to Northern, however, it is significantly lighter in colour.